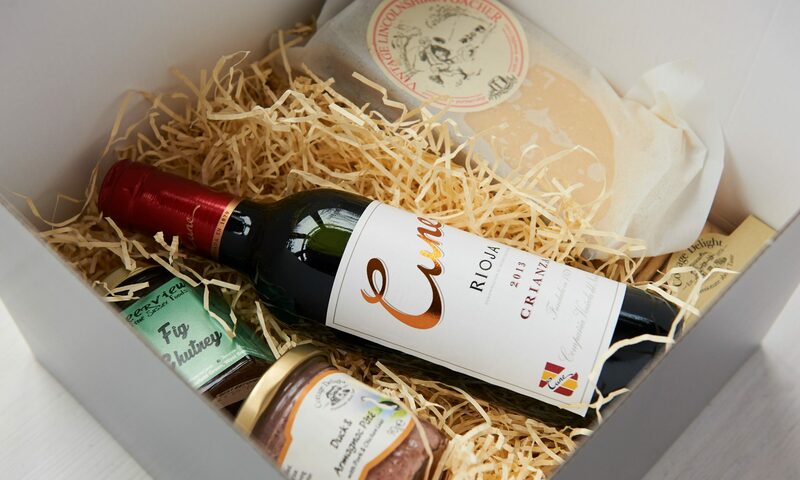 Providing gift boxes designed for new mums, full of all the yummy things they've not been allowed whilst pregnant. There's no need to wait until the baby is born. Order now and when the time is right drop us an email so that we know to go forth and post out the delights!